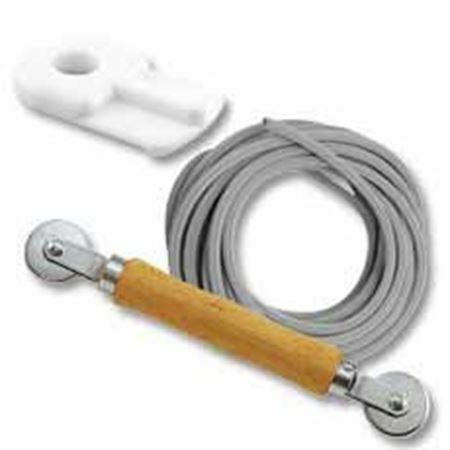 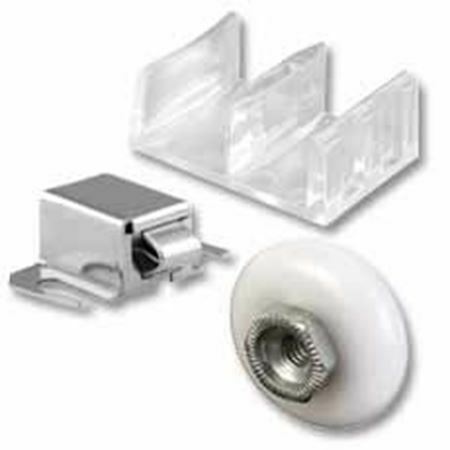 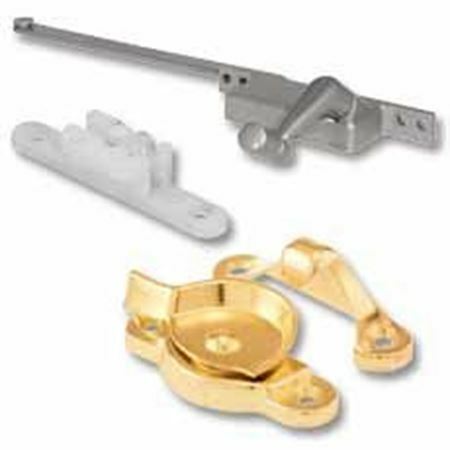 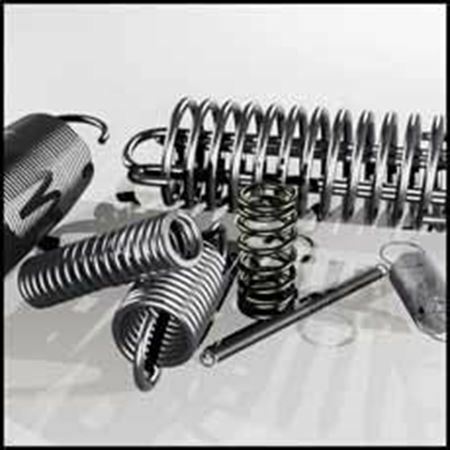 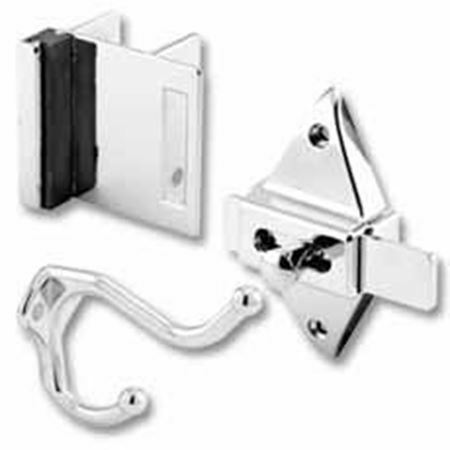 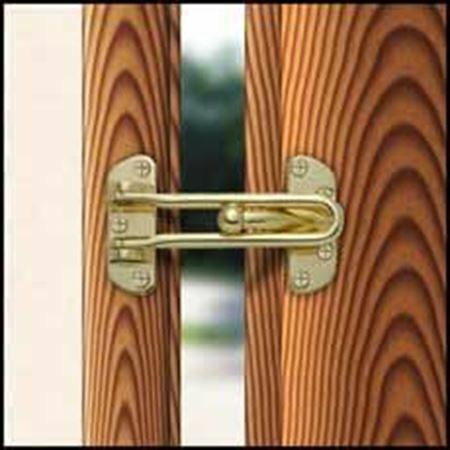 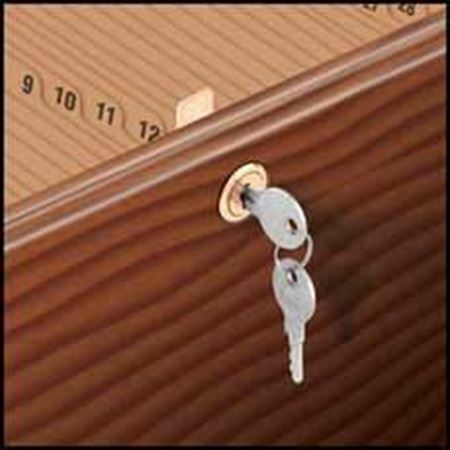 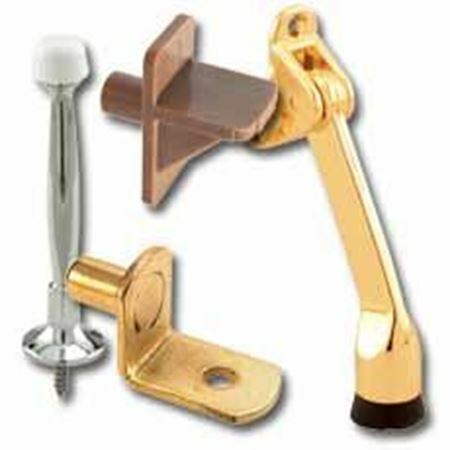 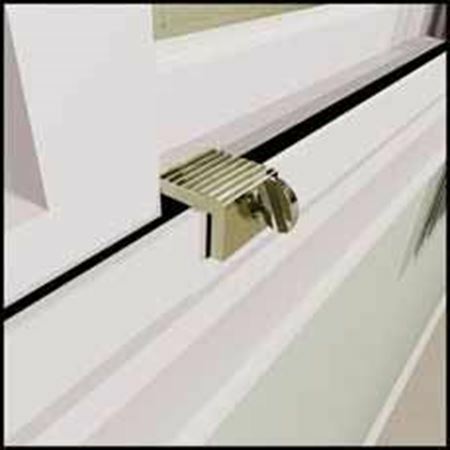 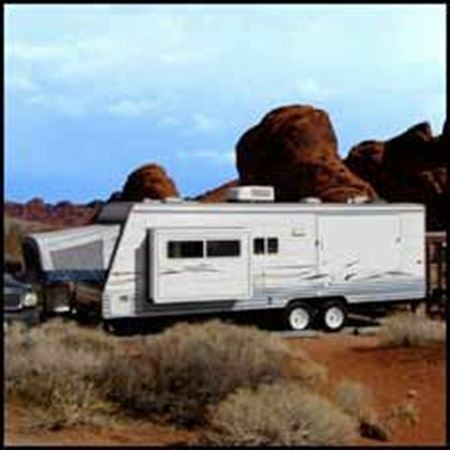 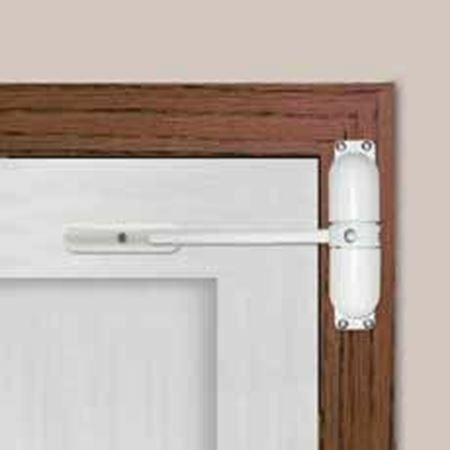 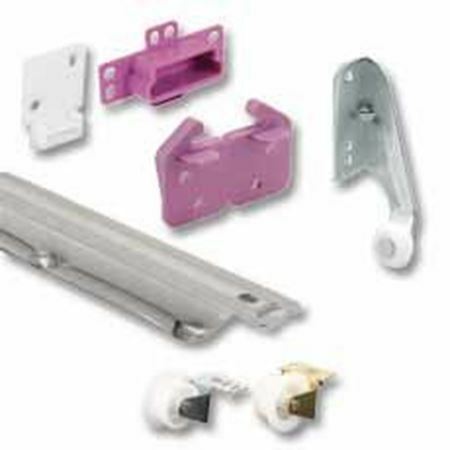 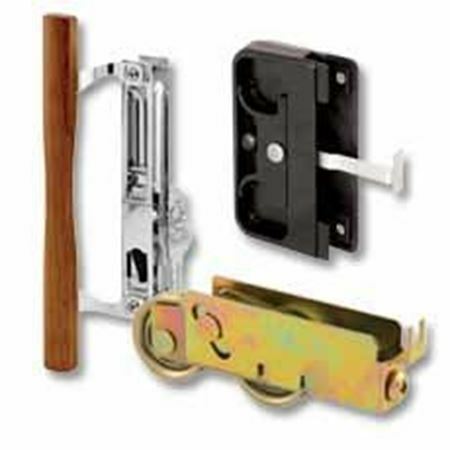 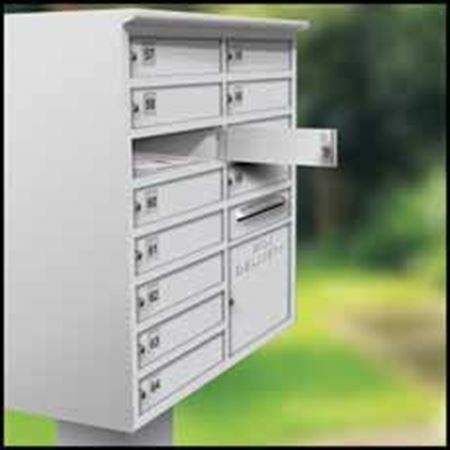 A wholesale supplier specializing in replacement and security hardware, Prime-Line offers over 18,000 unique items to select from. 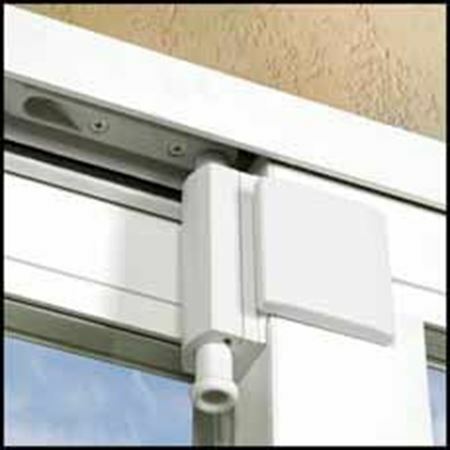 Our numerous products have met the demands of countless markets, including national retailers and commercial businesses. 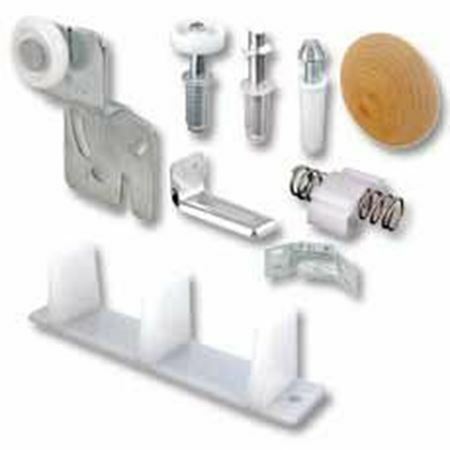 Take a look at the various categories below to find the replacement hardware or security product you need.